Patricia is the Operations Director and Senior Consultant of the company and offers online marketing consultation services to both individuals and business owners. 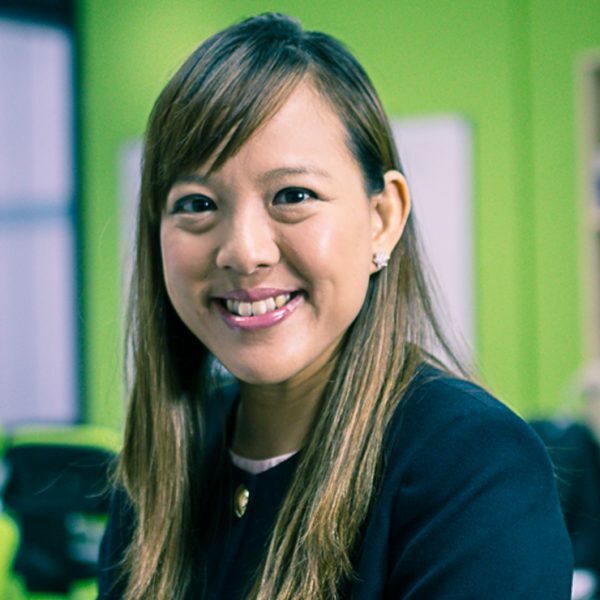 She developed her portfolio and expertise in the specialized field of Internet Marketing while pursuing her B.A (Psychology) course at the National University of Singapore which she completed in 2008. Ever since, she has been featured in several local publications such as The Straits Times and MyPaper alongside Calvin for their achievements and has also been invited as a guest speaker on Mediacorp TV program, Shoot! for her expert opinion and knowledge in Internet Marketing. As such, Patricia has been sought after by many individuals and business owners both locally and internationally and also highly regarded to provide professional Internet Marketing services and advice to them. Given Patricia’s understanding of social sites, she has won the blogging competition organized by IBM & SPH’s Digital Life on the use of social tools within organizations and exhibits understanding of how social sites operate. Her active involvement in social sites triggered her interest to specialize in social media marketing where she helps individuals and business owners achieve their goals through the use of social media.